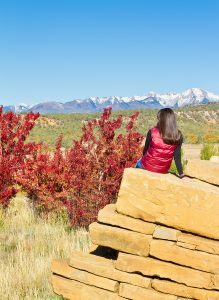 Developed by the Tierra Group, a wholly-owned business of the Southern Ute Indian Tribe Growth Fund, more than half of Three Springs’ acreage is dedicated to open space, parks, schools and recreational amenities. 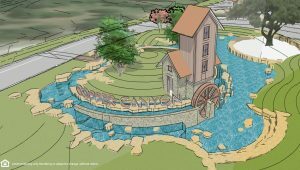 The community’s master plan incorporates energy-efficient building practices, neighborhood interaction and education, and intelligent land stewardship. We are very pleased to welcome Three Springs to the CCMC family. One year ago, CCMC began consulting with Freehold Communities on Miralon, a sundrenched residential oasis located in Palm Springs, California. Now, this consulting project has transitioned into a new management contract. “This will be our seventh project with Freehold and our first management agreement in The Golden State,” explains Central division president Todd Davidson. “It is quite an honor when a like-minded developer client like Freehold takes us with them into new markets. This is a true testimony to the service and performance of all our teams that are dedicated to Freehold Communities.” CCMC also provides lifestyle and management services to Shearwater, Arden, Durham Farms, Headwaters, Orchard Ridge and Homestead. 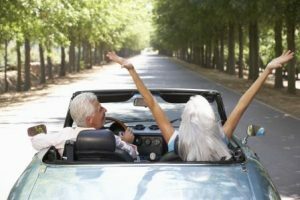 Like all of Freehold’s Vital Communities™, Miralon will emphasize healthy living, engagement, connectivity, stewardship, and design. The fully-approved project was started more than a decade ago but never realized. Now it has been reimagined as an amenity-rich neighborhood of 1,150 homes ranging from attached domiciles to contemporary single-family homes surrounded by acres of fruit-bearing groves and community gardens. Future residents will enjoy expansive views of the San Jacinto Mountains while lounging in their yards or traversing the miles of trails that run throughout the development, an environmentally conscious state-of-the-art recreational facility, Wi-Fi café, fitness center and a luxury pool complex. 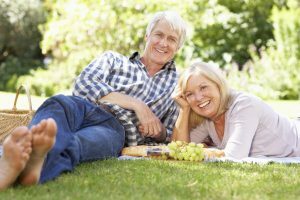 Freehold Communities creates Vital Communities™ that embrace healthy living, engagement, connectivity, stewardship and distinctive home design. Headquartered in Boston, Massachusetts; Freehold also has offices in St. Augustine, Florida and Austin, Texas. Meeting needs. Finding solutions. Demonstrating heart. That’s what CCMC is all about! 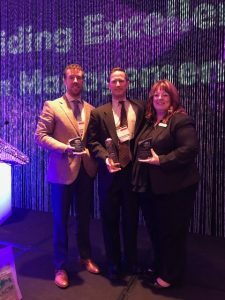 So it comes as no surprise that four CCMC managers have been recognized by the Arizona Association of Community Managers (AACM) at the Guiding Excellence in Management (GEM) Awards ceremony. Designed to highlight the individual efforts of CAAM®-certified community managers, GEM Award finalists and winners represent the high standards of both their company and the communities they serve. “We are delighted to announce that, for the fourth consecutive year, the coveted On-site Manager of the Year GEM has been awarded to one of our team members,” explains division president Delores Ferguson. “Congratulations to Kevin Pollock for this prestigious and well-deserved honor.” Additionally, CCMC has three finalist including Craig Pustejovsky, Dawn Fowler and Cathy LaTona. Kevin Pollock joined CCMC in 2004 and currently serves as the CCMC community manager for Desert Mountain in Scottsdale, Arizona. Kevin has been instrumental in developing a one-of-a-kind wireless security system, completely owned by the association and expandable for the future. His innovative approach used existing poles in select locations to provide the necessary coverage. Although the project cost more than $2M, Kevin and his team were successful in gaining the full support of the association’s board. 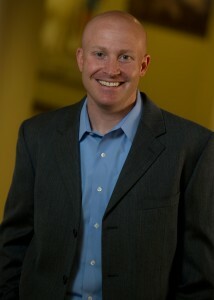 Craig Pustejovsky was a finalist in the Humanitarian category. Craig joined CCMC in 2014 and currently serves as the community manager for Vistancia in Peoria, Arizona. Over the past year, Craig has worked closely with his board to establish strong community partnerships in the area. His innovative approach to this objective included working with a local military base to invite servicemen and women to community events and experiences at no charge and, perhaps, allow them to discover a place to call “home” once their military service is complete. Dawn Fowler was our also a finalist in the Humanitarian category. Dawn joined CCMC in 2014 and currently serves as a portfolio manager in Scottsdale. 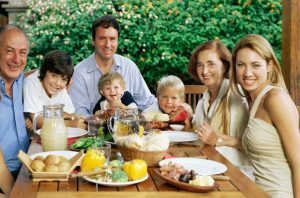 While attending a neighborhood event, Dawn learned of a resident’s role in organizing an annual picnic for the local Air Force base. This led Dawn to suggest that the picnic be hosted by her community. As a result, the base and the association joined together and discovered the common ground between them. Cathy LaTona was our finalist for Manager of the Year. Cathy joined CCMC in 2010 and currently serves as manager for Fulton Ranch in Chandler. She has worked tirelessly to refurbish, revitalize and restore her community. She has addressed a long list of deferred maintenance issues, initiated regular homeowner communications and reestablished a collaborative working relationship with residents. 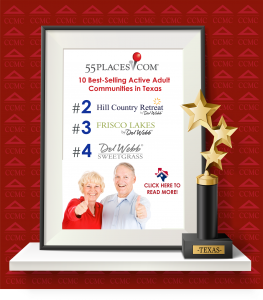 CCMC has managed Power Ranch since inception and has nurtured the community as it has grown from zero to 5,106 households. 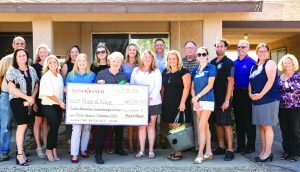 Years ago, in preparation for the inevitable transition, Sunbelt Holdings partnered with CCMC to form the Power Ranch Neighborhood Advisory Committee (NAC). The NAC proved so beneficial that it is now a standard step towards transition in all CCMC-managed communities. In 2009, the community transitioned to homeowner control. 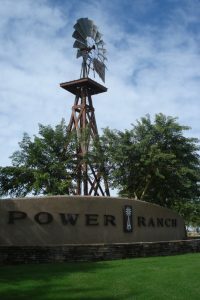 Since then, CCMC has continued to partner with the Board to maintain the appeal and preserve the history of Power Ranch. Together, we have completed more than $2,000,000 in new, improved and re-purposed amenity projects that align with the long-term vision of the community membership and outlined within the current Board’s strategic plan. This has created a neighborhood where residents know their neighbors and seek daily engagement for the purpose of creating the intangible asset we call “community.” These projects include the installation of solar ramadas and shade structures over all the play equipment, the enlargement of the splash pad, the construction of two new bocce ball courts, the improvement of lighting, sound and audio visual systems in the Barn, plus the purchase and transformation of the former sales center into the Ranch and Carriage House tween center, event patio, staff offices, teaching kitchen, work out facilities and intimate event space.